The South Africa of today is not the South Africa the liberation struggle founders envisaged. It is not even the South Africa envisaged by ANC slogans, such as “a better life for all“. At a political level, South Africa is a divided country, lacking in vision and lacking in leadership, stuck in the gravity well of its president, and unable to attain the velocity necessary to escape from corruption and the visionary vacuum in which it exists today. The moon is waiting for us. We need something big, something challenging, something that unites us as a nation, something visionary, something that will drag us out of the things we waste our energy on, and pull us into the future as leaders on earth and within our star system. Why not colonise the moon? After all, a child of Pretoria Boys High is taking humanity to Mars. The moon is a lot easier. force us to upgrade our school-level education. More importantly, it would give us something we could all work together to achieve, and in the process we would build a better society focusing on diversity and discovering the benefit of making use of all our talent. Solving the challenges that we face would become something that we do along the way, instead of something that is an end in itself. There are lots of reasons not to do this, none of them material. 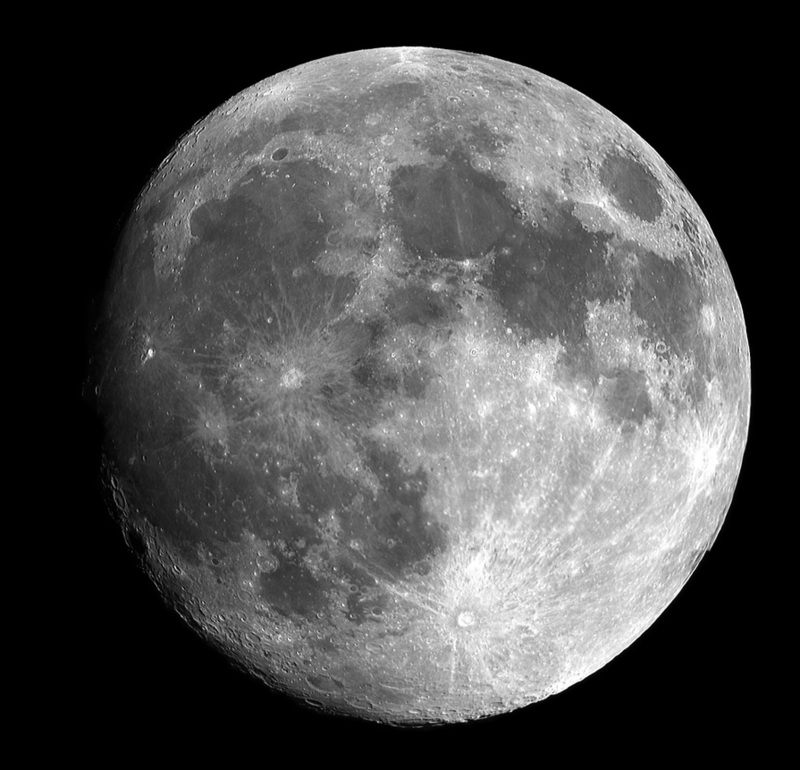 If not the moon, then what is our moonshot vision as a nation? 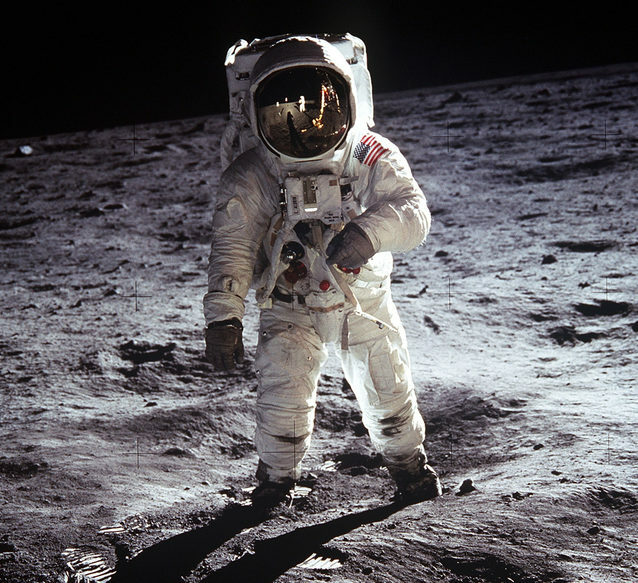 Buzz Aldrin on the moon, if he can do it so can we, and one better, we can live there.